This book explores the way in which language is used in fiction, poetry and science. It examines the role of metaphor in structuring our thought, and questions any simplistic notion of creativity. There is an enquiry into the significance of myth for the modern writer. Why do our earliest narratives return to haunt us at the end of history? The final essays ask what it means to attempt scientific descriptions of reality in words. Can language here ever be anything more than a clumsy approximation of mathematics. 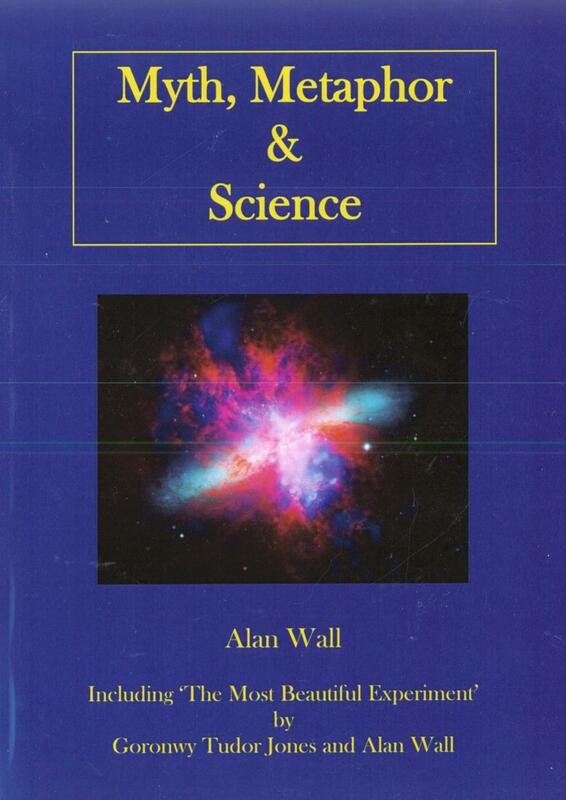 The book ends with a paper written jointly by the particle physicist Goronwy Tudor Jones and Alan Wall, exploring the meaning of complementarity in modern physics, by describing in detail the double-slit experiment.